These are the art works done by my kids for me on mother’s day this year! Watching them perform a special number in church made me happy too! How was your mother’s day this year? Join us! How precious. I love children’s artworks…I also had a wonderful mother’s day. 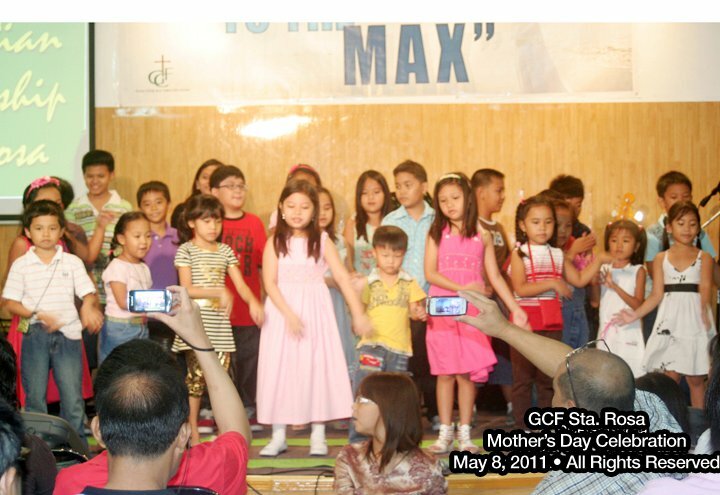 maganda talaga if kids grow in kid’s church. 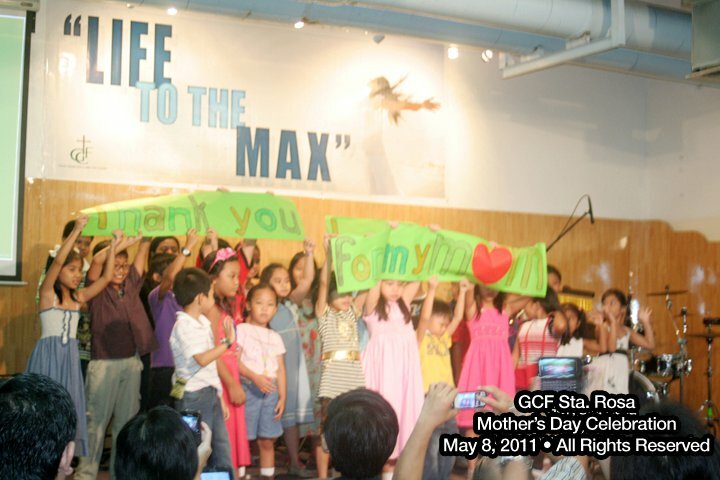 Your kids are really artistic and it’s nice that they are growing up to be GOD fearing. Kudos to a Mom like you. Please check out my MM too. Thanks and happy weekend! Very sweet and thoughtful kids you have! Seeing the photo of your kids performing made me miss being a Sunday School teacher. I should really be more active in church. Ang sweet naman nila, mommy Chris! Happy MM! Thanks for dropping by! so sweet ng kids mo sis. very artistic din sila :)Please join Mom-ME time. A fun meme where you can share the ME-time that you resently had. that was a really HAPPY mother’s day!MY ENTRY is up! Your kids are so sweet! Belated Happy Mother’s Day, Chris!